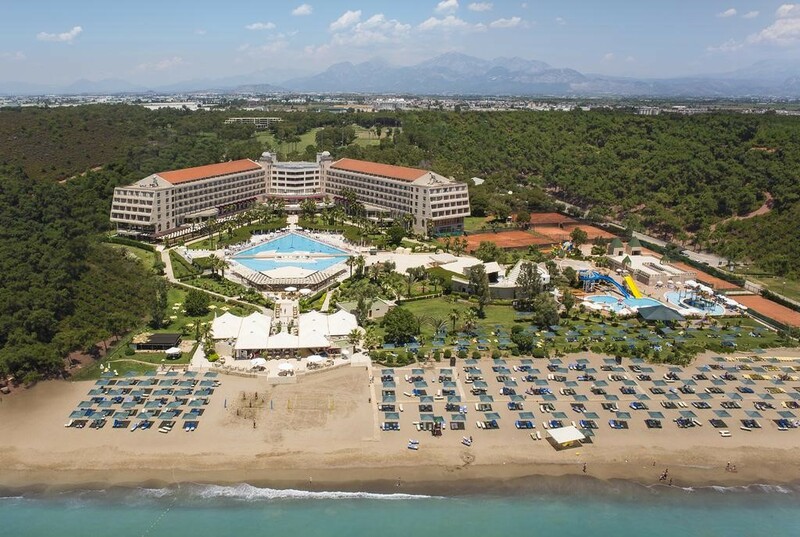 The Hotel Riu Kaya Belek is located in Belek Antalya, Turkey, and offers 5 star service and many reasons that make this place so special. 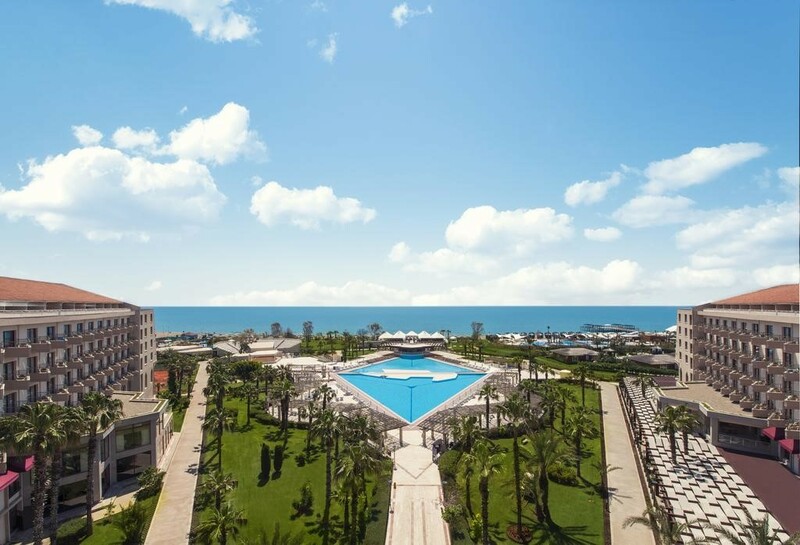 From its seafront location in the Turkish Riviera, it offers splendid views of the Mediterranean sea and its magnificent garden. It’s perfect for enjoying relaxing holidays and forgetting about the stress of everyday life. 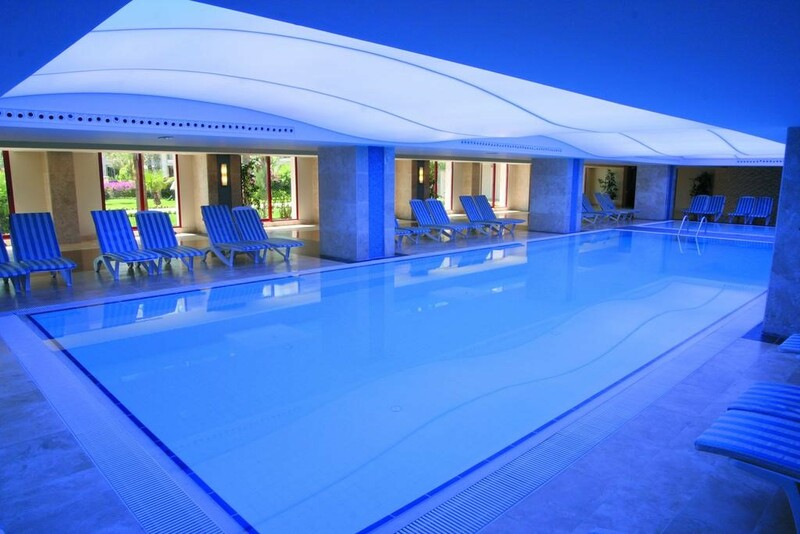 It includes one big fresh water outdoor swimming pool, an indoor pool, sauna, Jacuzzi, Turkish bath and spa with a range of different treatments and massages. 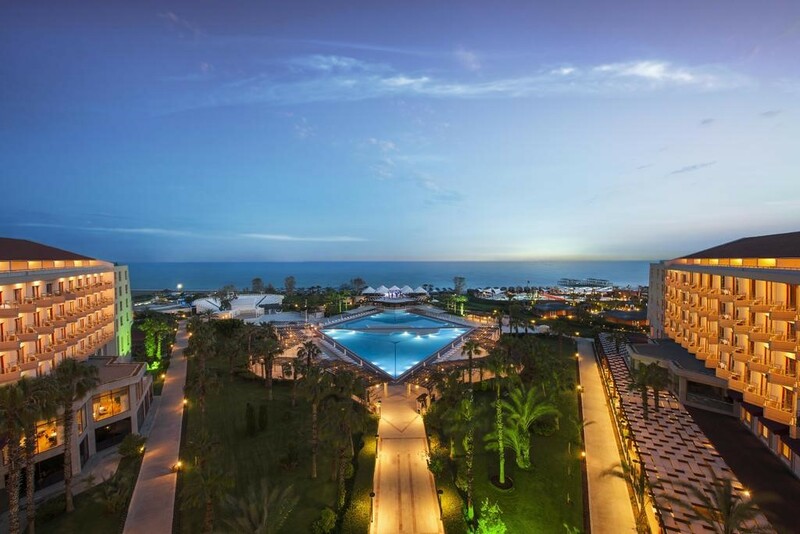 To sample some traditional Turkish dishes, the hotel’s buffet restaurant, as well its themed restaurants serve up a wide variety of dishes to satisfy any palate. Our chefs know all the best recipes and ingredients. 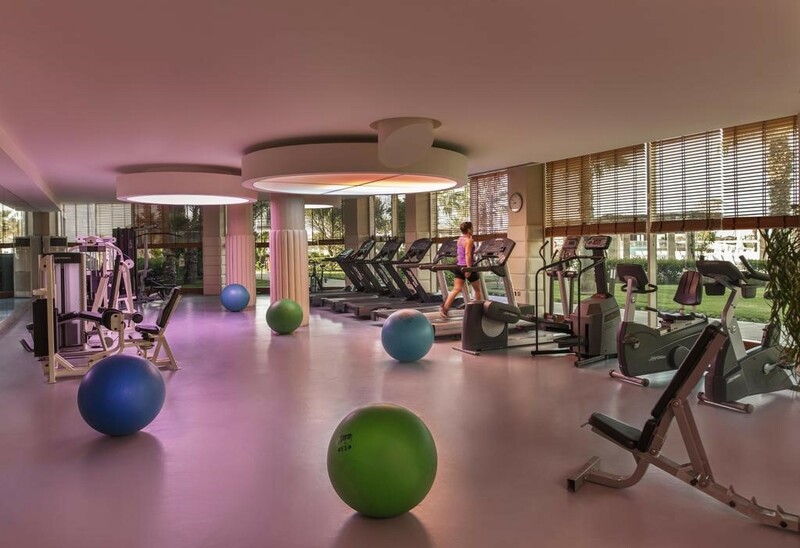 Although the hotel is located in a quiet area, it offers a range of activities for all ages. 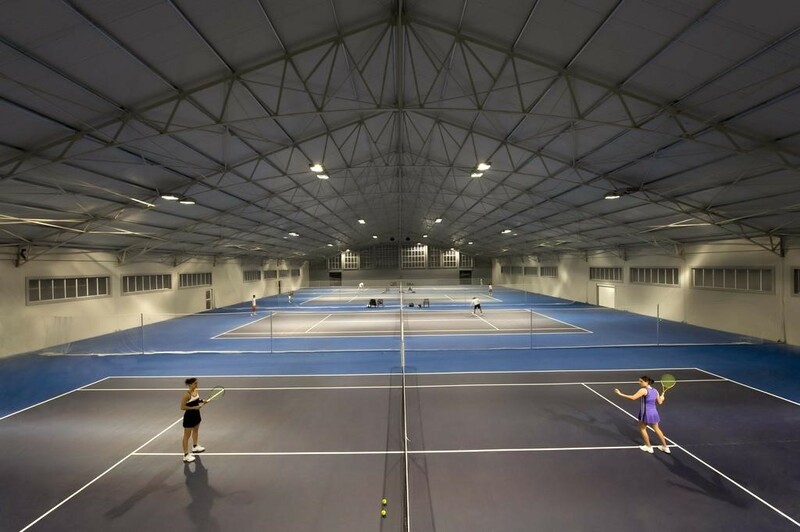 It has an entertainment programme which allows you to try out activities such as table tennis, volleyball, soccer, aerobics, pétanque, canoeing and other water activities in the surrounding area, some of them at an additional payment. For the children, we have the exclusive Riu Land programme where they can enjoy endless hours of fun with our entertainers. If you’d like to play golf, the nearby Kaya Palazzo Golf Club is perfect as it has several routes. 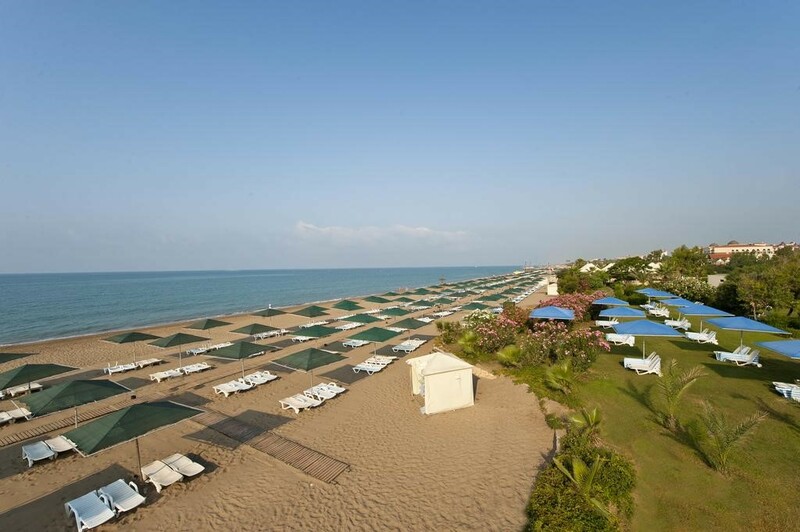 Situated on the seafront, Kaya Belek offers a 350 yards long private beach. 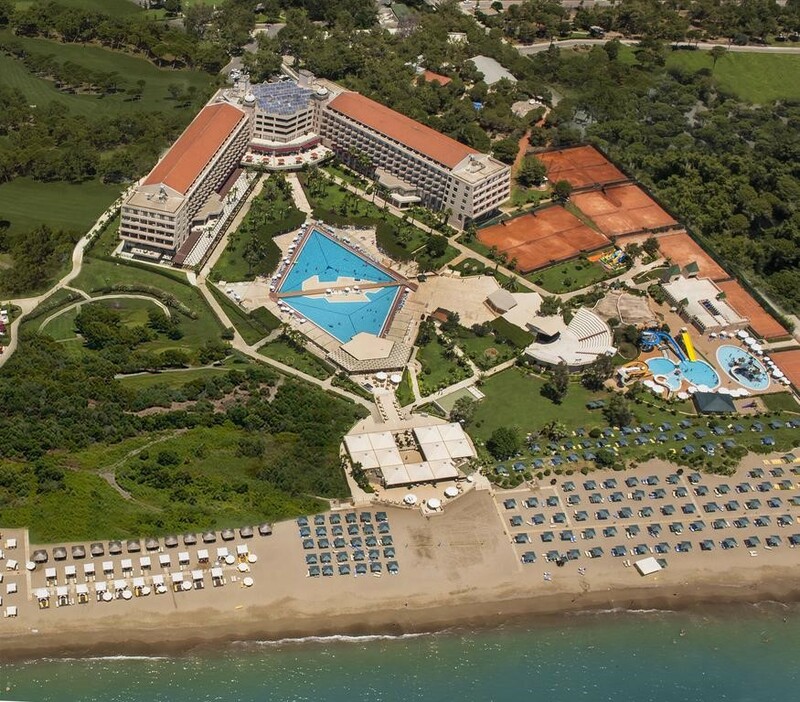 The hotel has 2 outdoor pools, a heated indoor pool, children’s pool and 5 water slides. 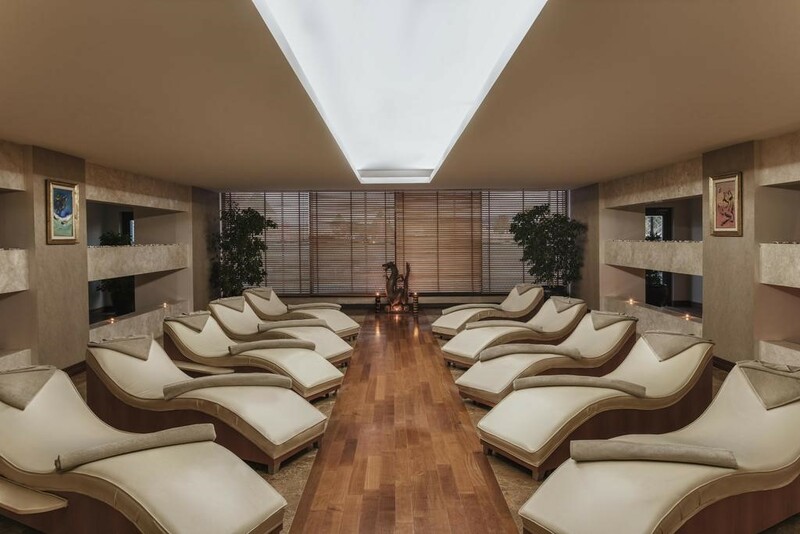 There is also a spa centre with a sauna and a Turkish bath. 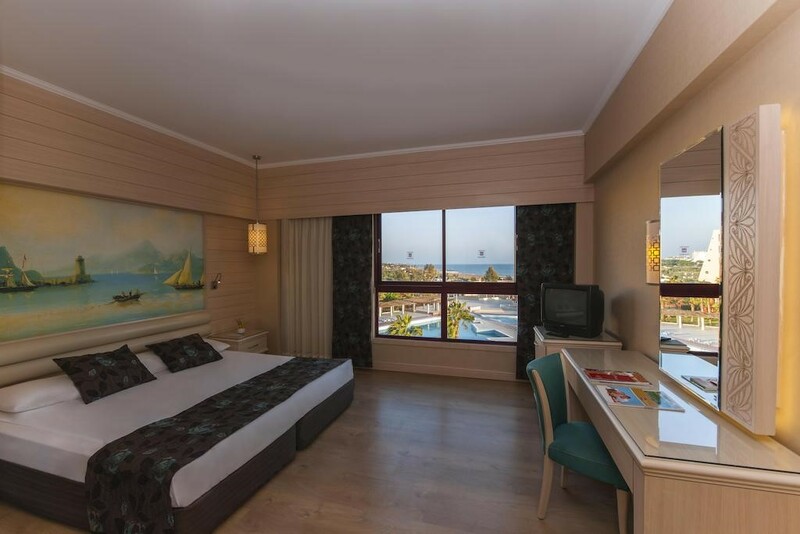 Modernly decorated, the rooms of Kaya Belek include a flat-screen TV, air conditioning and a private bathroom. Each room offers a garden-view balcony. Free Wi-Fi is available in the rooms. 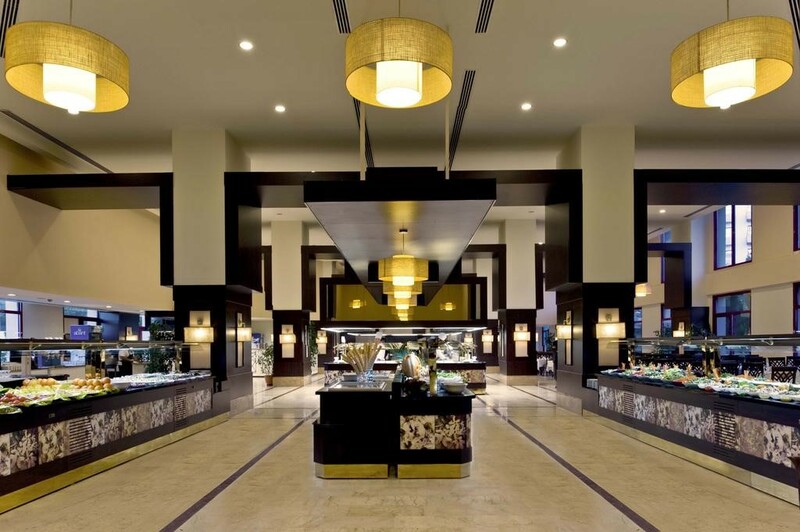 The main restaurant serves breakfast, lunch and dinner in open buffet style. The à la carte restaurants offer barbecue, Italian dishes and Far East cuisine. There are also 5 bars on site, serving a variety of alcoholic and non-alcoholic drinks. 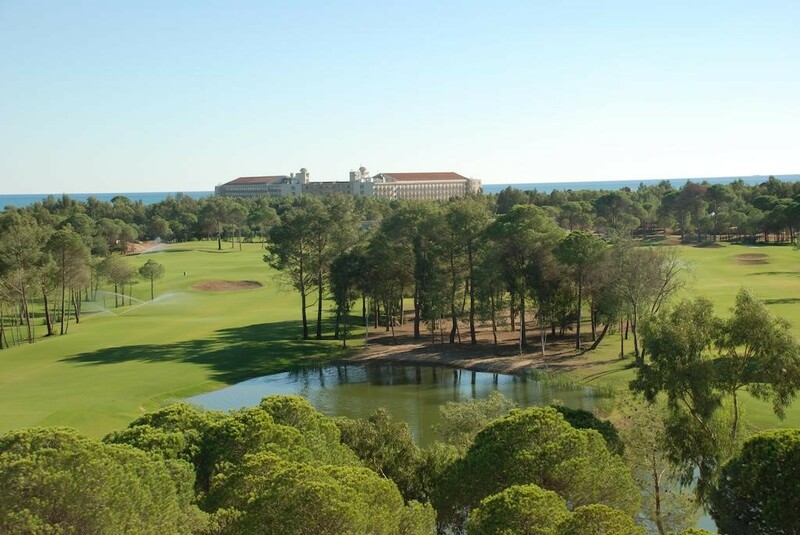 The Kaya Palazzo was designed by award-winning course designer and PGA professional David Jones, who was also responsible for designing Antalya’s Pasha and Sultan courses. This course aims to strike the right balance between challenging and forgiving, so that it can be enjoyed by golfers of all ages and abilities. As this course was created on a compact site, the designers have strived to produce a course with a shorter layout, which will appeal to all golfers, including those who cannot drive the ball huge distances. At just shy of 6000 metres, this course is ideal for people who want to face challenges that are not based on the length of their drive, but take into account a range of other skill sets too.